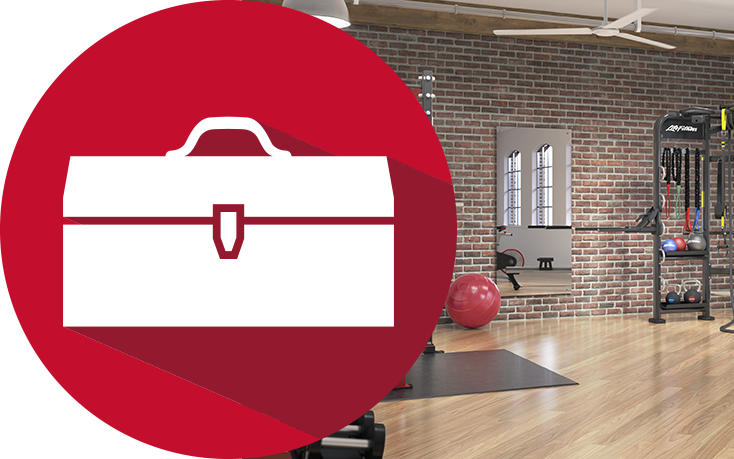 Califitness fitness products offers the most flexible and cost effective service plans in the fitness industry, making sure that your fitness dollar goes as far as possible while minimizing the headaches that can come with a poorly maintained fitness facility. 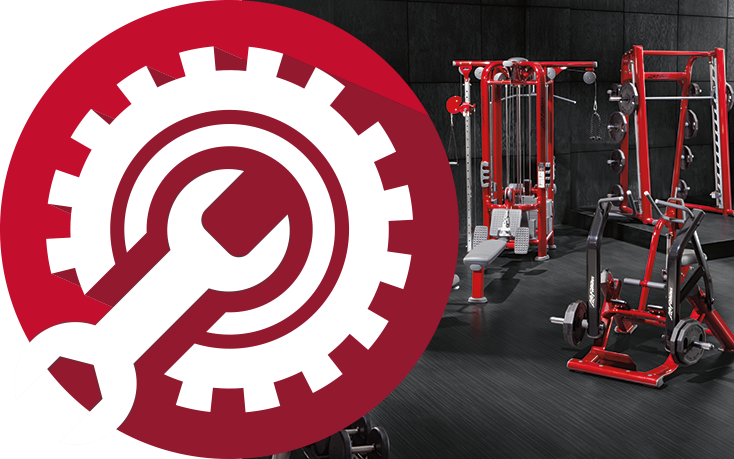 Califitness Inc.’s mission is to provide superior service in all aspects of preventative maintenance, repairs, sales, assembly and installation service of fitness equipment. 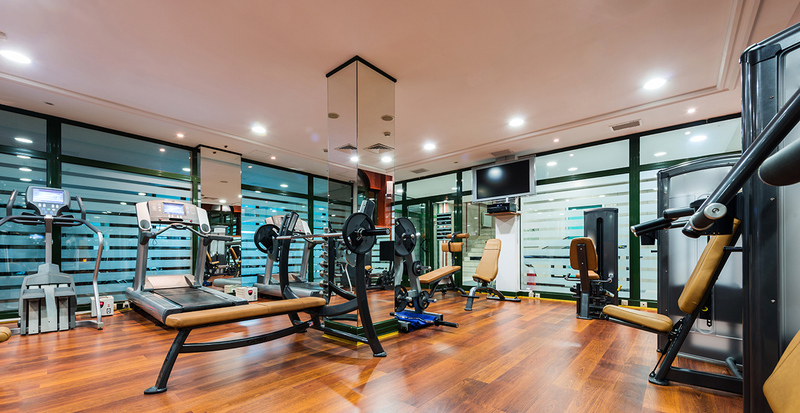 Our technicians are highly trained qualified fitness equipment experts certified with multiple manufacturers. Our goal is to be recognized nationally as the number one fitness equipment maintenance service provider in the fitness industry. 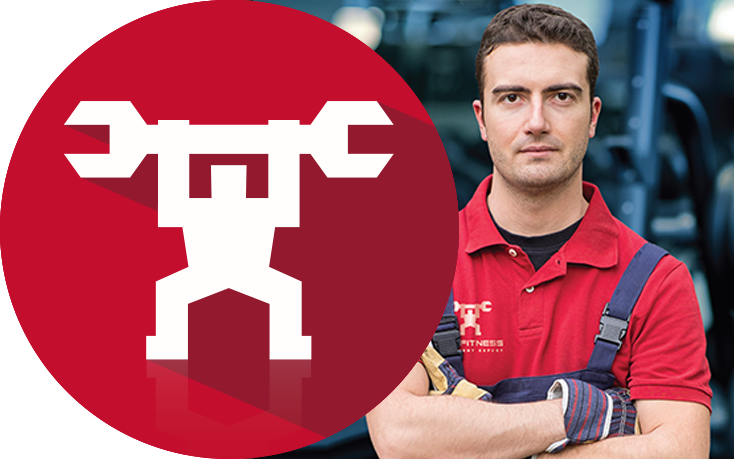 Our factory trained and certified technicians will help keep your equipment fit by inspecting, diagnostics and repair, cleaning, lubrication and calibration of your fitness equipment, giving you the confidence knowing the equipment is properly maintained as per manufacturer standards and thereby saving you money on costly repairs. Once you’ve experienced our superior service, you will be glad to have partnered with us. 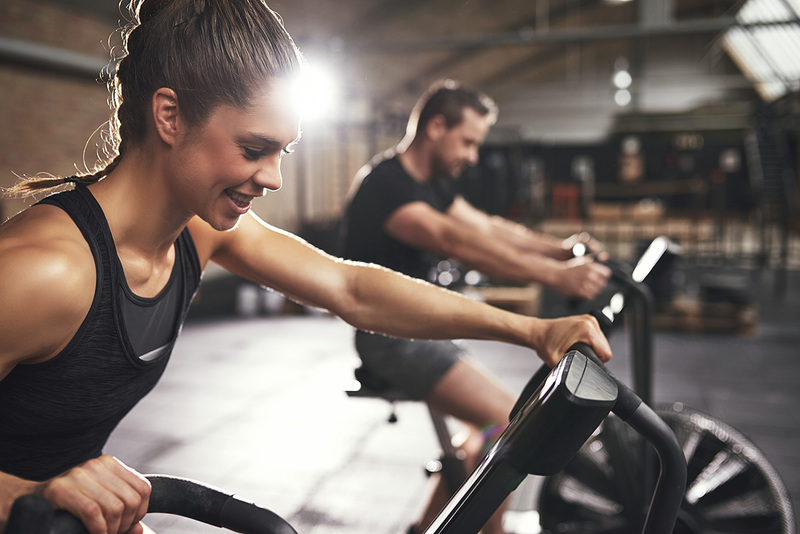 We’ve developed longstanding relationships with thousands of customers over the years, and look forward to becoming your preferred fitness equipment service provider as well. Very professional and provided us with excellent customer service. 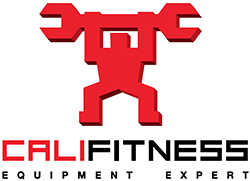 They are very knowledgable about fixing fitness equipment, I will highly recommend Califitness to my friends/family when they need there Fitness Equipment serviced or repaired!. I just wanted to express my gratitude towards your employee Lance for coming into the club #59 Vallejo to help me with all the machines that were not working in our temporary cardio as we were in great need of assistance and he has been a huge help in the upkeep of the equipment and eliminating multiple customer complaints. He is truly an asset to Califitness and I am in total gratitude of his hard work ethic, and I hope he stays permanently assigned to this club for post remodel when we have even more equipment and facility fixtures as It is nice to have someone efficient and that we can rely on! © 2019 Copyright Califitness. Powered by Vortal Inc.